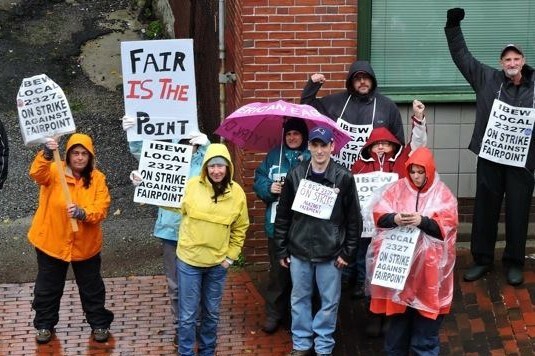 FairPoint Archives · Stop the Cap! In 2007, Verizon Communications announced it was selling its landline telephone network in Northern New England to FairPoint Communications, a North Carolina-based independent telephone company. Now, nearly a decade (and one bankruptcy) later, FairPoint wants to back out of its commitments. In 2015, FairPoint stepped up its push for deregulation, writing its own draft legislative bills that would gradually end its obligation to serve as a “carrier of last resort,” which guarantees phone service to any customer that wants it. Eventually forbids the Public Utilities Commission from requiring contributions to the state Universal Service Fund and forbids the PUC from spending that money to subsidize rural telephone rates. Such legislation strips consumers of any assumption they can get affordable, high quality landline service and would allow FairPoint to mothball significant segments of its network (and the customers that depend on it), telling the disconnected to use a cell phone provider instead. 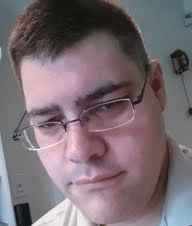 FairPoint claims this is necessary to establish a more level playing ground to compete with other telecom service providers that do not have legacy obligations to fulfill. But that attitude represents “race to the bottom” thinking from a company that fully understood the implications of buying Verizon’s landline networks in a region where some customers were already dropping basic service in favor of their cell phones. FairPoint apparently still saw value spending $2.4 billion on a network it now seems ready to partly abandon or dismantle. 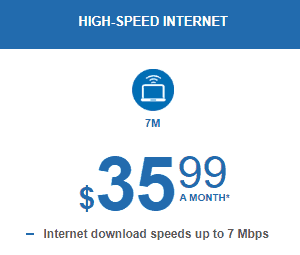 We suspect the “value” FairPoint saw was a comfortable duopoly in urban areas, a monopoly in most rural ones. When it botched the conversion from Verizon to itself, customers fled to the competition, dimming its prospects. 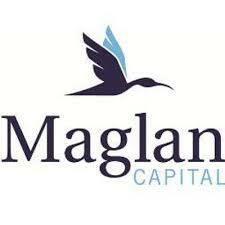 The company soon declared bankruptcy reorganization, emerged from it, and is now seeking a legislative/regulatory bailout too. Regulators should say no. Last week, even FairPoint’s CEO Paul Sunu appeared to undercut his company’s own arguments for the need of such legislation, just as the company renewed its efforts in Portland to get a new 2016 version of the deregulation bill through the Maine legislature. Of course customers may not have the option to stay if FairPoint gets its deregulation agenda through and are later left unilaterally disconnected. In fact, while Sunu argues FairPoint’s biggest marketing plus is that it can provide better service, its agenda seems to represent the opposite. AARP representatives argued seniors want and need reliable and affordable landline service. 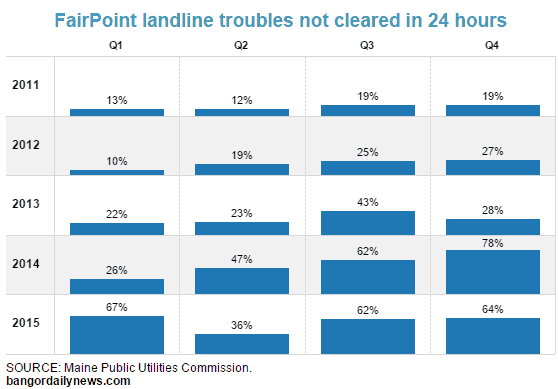 FairPoint’s proposal would eliminate assurances that such phone lines will still be there and work even when the power goes out. At least this year, customers know if they are being targeted. FairPoint is proposing to immediately remove from “provider of last resort service” coverage in Maine from Bangor, Lewiston, Portland, South Portland, Auburn, Biddeford, Sanford, Brunswick, Scarborough, Saco, Augusta, Westbrook, Windham, Gorham, Waterville, Kennebunk, Standish, Kittery, Brewer, Cape Elizabeth, Old Orchard Beach, Yarmouth, Bath, Freeport and Belfast. At least 10,000 customers could be affected almost immediately if the bill passes. Customers in those areas would not lose service under the plan, but prices would no longer be set by state regulators and the company could deny new connection requests. FairPoint argues that customers disappointed by the effects of deregulation can simply switch providers. Except FairPoint’s own CEO recognizes that marketplace is usually a duopoly, limiting customer options and the penalties to FairPoint. Those customers still allowed to stay customers may or may not get good service from FairPoint. Another company proposal would make it hard to measure reliability by limiting the authority of state regulators to track and oversee service complaints. Despite lobbying efforts that suggest FairPoint is unnecessarily burdened by the requirements it inherited when it bought Verizon’s operations, FairPoint reported a net profit of $90 million dollars in fiscal 2015. 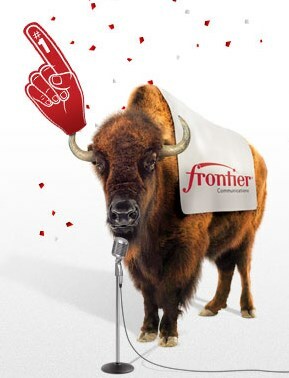 Frontier Communications, just hours after passing its first hurdle — from the Federal Trade Commission — to go ahead with its proposed $10.54 billion acquisition of Verizon’s wireline assets in California, Florida and Texas, is already being discussed as the most likely buyer of FairPoint Communications, which serves former Verizon customers in the northern New England states of Vermont, New Hampshire and Maine. Wall Street is turning up the pressure on FairPoint to sell its money-losing operation to a larger company that could use economy of scale to rescue a business that has already declared bankruptcy once and lost over $136 million last year. 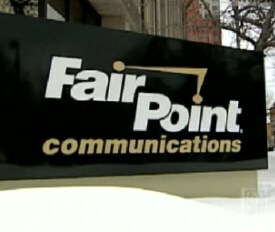 FairPoint also recently settled an ongoing dispute with its unionized workforce which makes the company a more likely takeover target. FairPoint CEO Paul Sunu put out the for-sale sign during last week’s first quarter earnings conference call, admitting to investors FairPoint is considering mergers and acquisitions as a seller or buyer as part of the company’s overall strategy. Barry Sine, a telecom analyst with Drexel Hamilton, said the company’s 18,000 mile fiber optic network across the three states it serves is the crown jewel of FairPoint and would be a valuable addition to a larger phone company’s portfolio. FairPoint continues to rapidly lose residential customers as they switch to cellular phones, cable company phone service, or broadband-powered Voice over IP services like Ooma. But FairPoint is picking up customers in the commercial sector, including wireless carriers seeking cell tower backhaul connections, hospitals, and other institutions using FairPoint’s fiber network. Frontier, headquartered in Stamford, Conn., already has substantial assets in the northeast, including AT&T’s former service area in Connecticut. Picking up northern New England would not be much of a challenge for a company already serving 28 states with more than 17,000 employees and could soon pick up millions of new customers in the south. With Frontier’s attention currently occupied by its latest Verizon transaction, analysts do not expect to see a deal with FairPoint struck before 2017. That could allow Frontier’s rivals — CenturyLink and Windstream to approach FairPoint first. 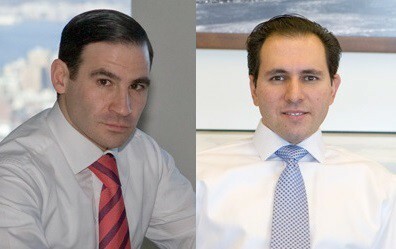 But neither of those two companies have recently been active acquiring new landline service areas. Many of FairPoint’s largest shareholders purchased defaulted bonds when FairPoint went bankrupt, and hope to rack up a substantial return when FairPoint is sold to a larger company. Frontier has a better record of working well with unionized workers than FairPoint, so it was no surprise the unions representing FairPoint workers are not upset with the news the company could be sold. A spokesman for the International Brotherhood of Electrical Workers in Vermont told Vermont Public Radio the union is aware of speculation about a future sale of the company and would welcome the opportunity to be a partner with “a more successful business” than FairPoint.